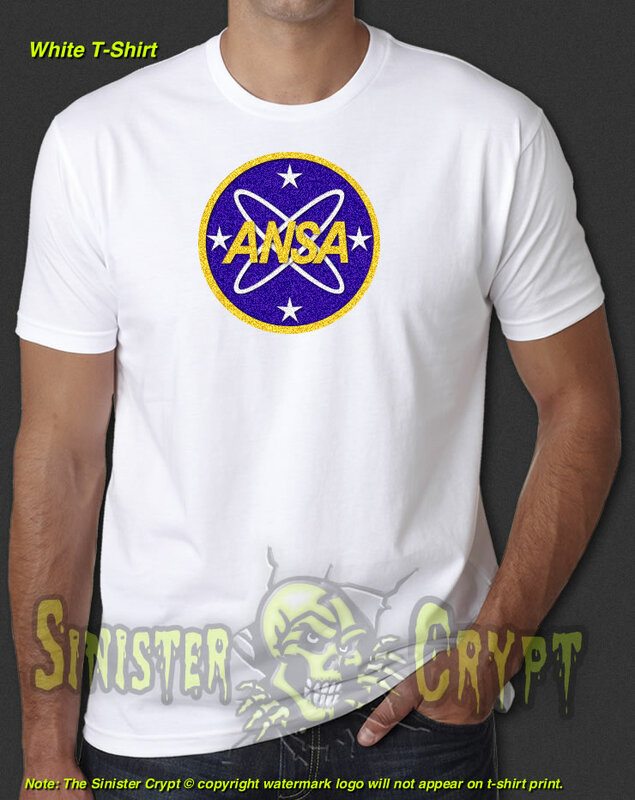 ANSA Planet of the Apes t-shirt. 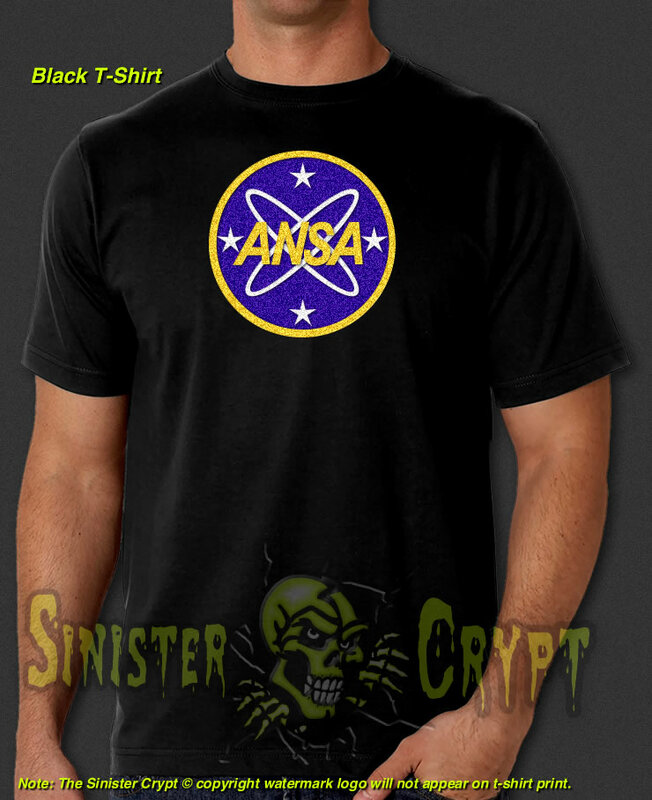 ANSA stands for the American National Space Administration and was responsible for the spacecraft Liberty 1 nicknamed Icarus which was commanded by USAF Colonel George Taylor who was played by Charles Heston in the 1968 Classic Sci-Fi movie Planet of the Apes. Makes a great gift!